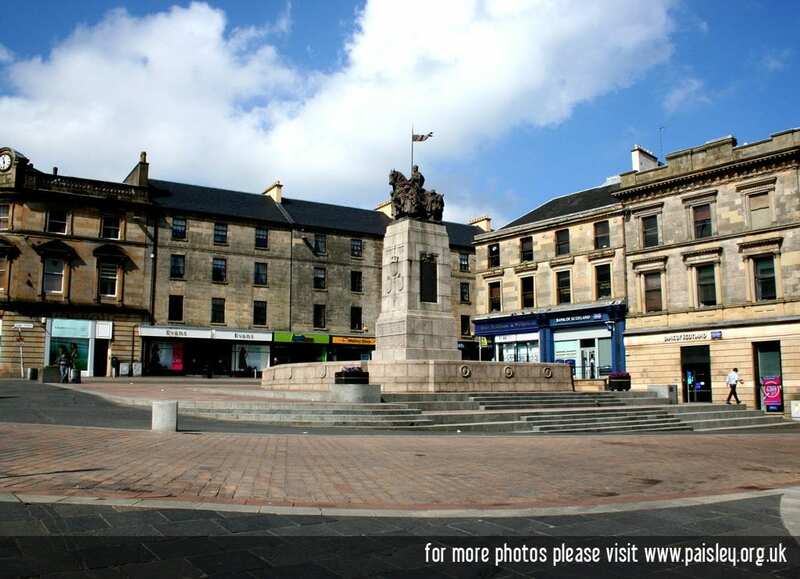 The PDT invites all the people of Paisley to attend our annual wreath laying ceremony in remembrance of the 71 children that lost their lives in the Glen Cinema disaster of 1929. We will gather at the Cenotaph near The Cross at 10.30am on the 31st December. There will be a short service with prayers and thoughts from Bishop Tartalia, Reverend Alan Briss and from our Provost Celia Lawson, thereafter there will be some hot refreshments in the PDT office at the YMCA at the corner of High Street and New Street.